Roughly twenty-five miles north-west of Minneapolis is the city of Rogers – the gateway between the Twin Cities and greater Minnesota, as it is known. 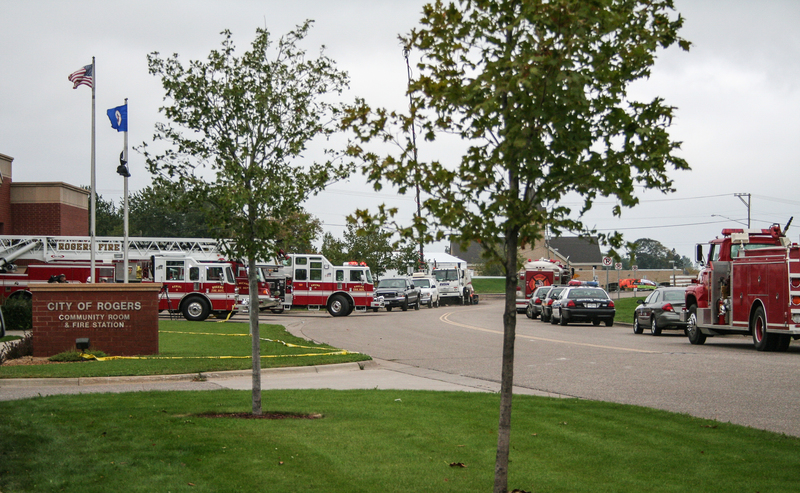 With a small but growing population of twelve thousand, Rogers is a city that nurtures family and neighborly relations, by offering an assortment of amenities and services that assist in community development and relations. Featuring a host of outdoor and recreational conveniences; such as parks, trails and numerous sports facilities, Rogers is among the best small towns to raise a family in America – with Bloomberg Business Week going further by stating in 20213 that “Rogers was the BEST place to raise kids in Minnesota.” This proudly-received compliment has much to do with the city’s outstanding school system. When you add Rogers’ strong real estate market, which is among the best for new and move-up home buyers, it is not difficult to see the municipality’s appeal. Further, the city’s close proximity to Minneapolis allows for a breezy twenty minute commute for those Rogers residents who earn their living within the big city limits. For those who do commute to either Minneapolis or Saint Paul for work, they have the wonderful comfort in knowing that they can hold a great job while maintaining a healthy and happy home life away from the chaos urban living often produces. However, if one is suddenly struck with any number of unfortunate flies in the ointment, so to speak, life can get rather complicated. If your vehicle is suddenly out of commission for an extended period of time, you will have to make other arrangements to get to work every day. You could always use mass transportation, but that is routinely riddled with delays and uncertainties that can make the commute a nightmare. Thankfully, at your disposal are any number of taxi service companies, limousine and Black Car service organizations that will happily step up to get you where you need to be. These convenient limo service companies are at your service 24-7 and can often be booked last minute if for example, you also may need to get to the airport for an out of town funeral or sudden business meeting. 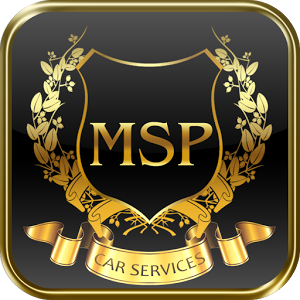 Whatever your need is, you can take comfort that ride companies like MSP Car Service are here for you just when you need us. Let us solve your transportation problems with an exceptional record of customer satisfaction that has made us the most popular limo service in Minneapolis. With exceptional punctuality and an attractive fleet of Lincoln Town car, Cadillac and Mercedes sedans, you will quickly learn why the preferred limo service in Rogers is MSP Car Service.